Another week long event is coming to Pokémon Go. In early November, Niantic rolled out daily and weekly bonuses and to mark the occasion, there was a week long bonus event. Well hold on to your butts, because another one is incoming. 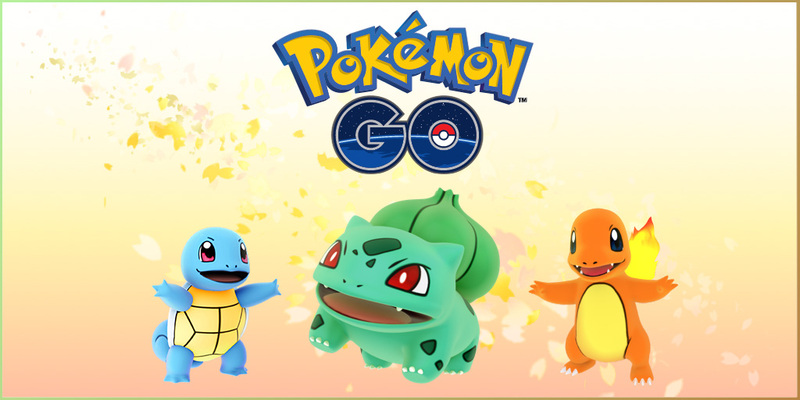 “It has been an incredible experience since we launched Pokémon GO a few short months ago in July,” Niantic said in an update post today. “We are passionate about creating experiences that encourage exploration and promote exercise. We are humbled that hundreds of millions of you around the world have joined us on this journey. So we would like to say thank you – and what better way to say thank you than to celebrate our community. A whole week of double XP and stardust might be enough to lure in those who have neglected to log in and haven’t quite been won over by the daily and weekly incentives. It’ll certainly give you a significant boost if you haven’t played for a while. Will you be logging in on Wednesday to make the most of the extra bonuses? Let us know in the comments.